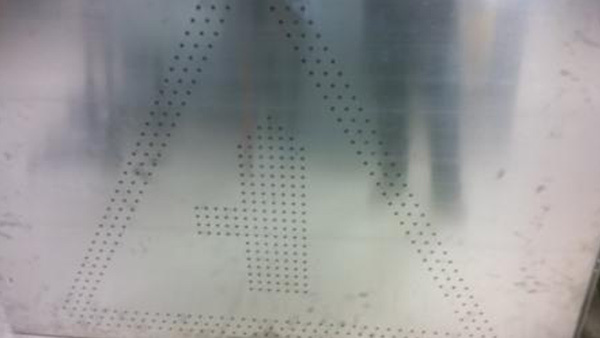 As well as laser cutting mild steel, zintec, galvanised steel, copper, brass and stainless steel sheet metal work our Trumpf 3030 3KW fibre laser is more than happy to cut aluminium sheet metal. 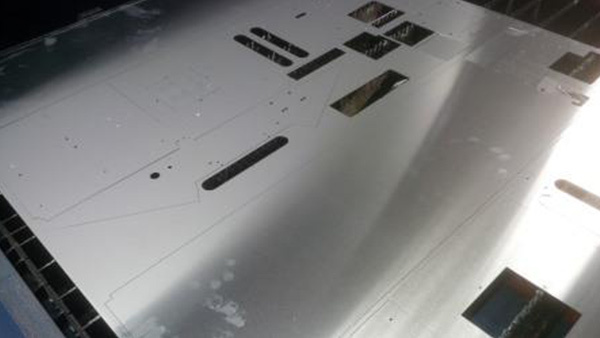 The laser cutter can cut all commercial grades of aluminium with our without plastic peelable plastic films up to 12mm thick. 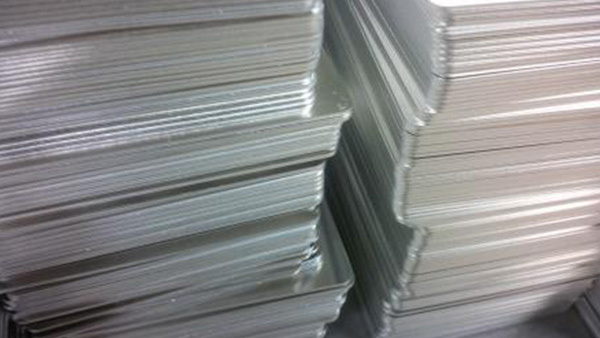 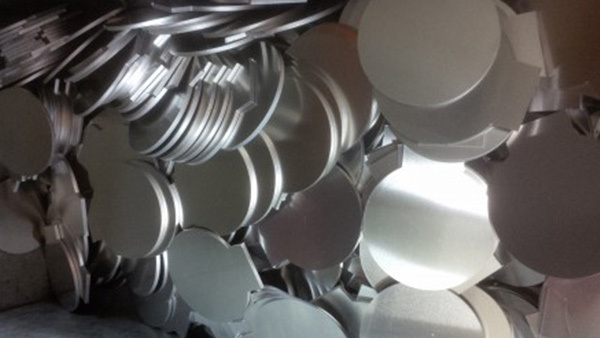 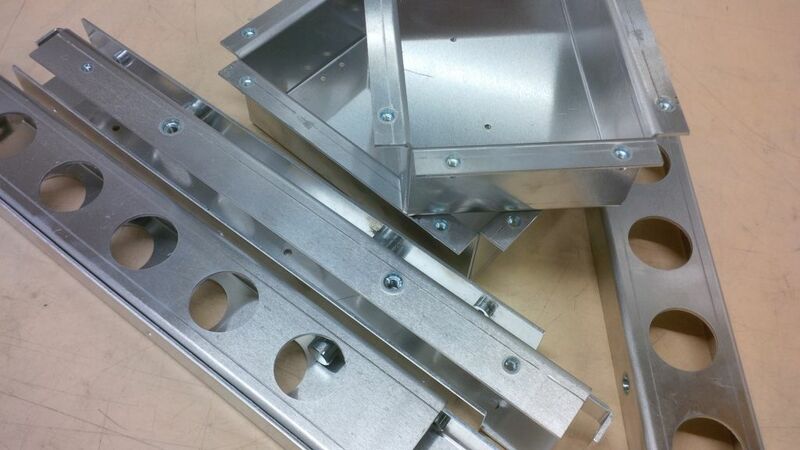 Here at V and F Sheet Metal we tend to find that our customer base requires us to laser cut 5251, 1050A and 6082 aluminium alloy grades which seems to suit most commercial requirements. 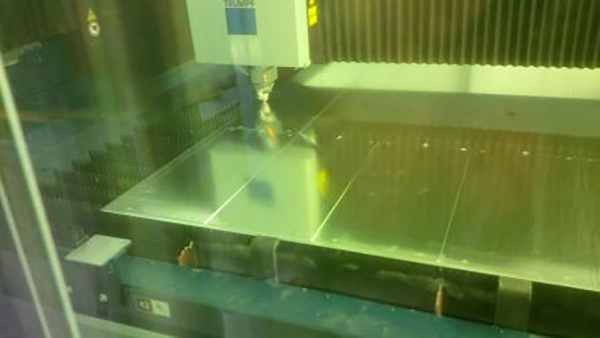 We have shown below just a small range of the parts we have laser cut recently and more will be added over time to show off the versatility of the Trumpf fibre laser cutting machine.